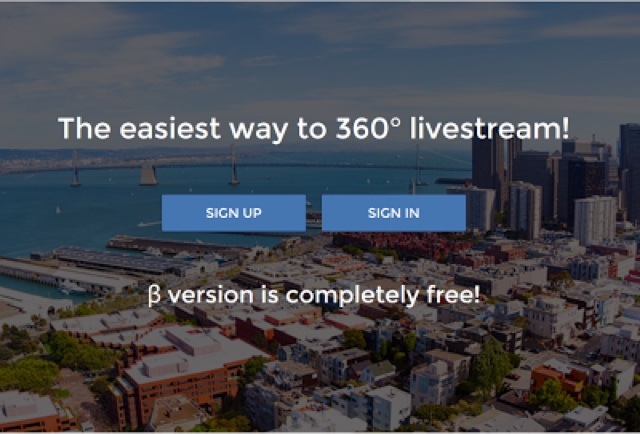 Now you can have a 360-degree livestream using your Ricoh Theta S and HugVR.com. The site requires the installation of Ricoh’s recently released USB streaming software. Thus, HugVR was born out of the Hug Project. It doesn’t have a robot interface, but you can feel close enough to hug someone with HugVR and a Ricoh Theta S camera. 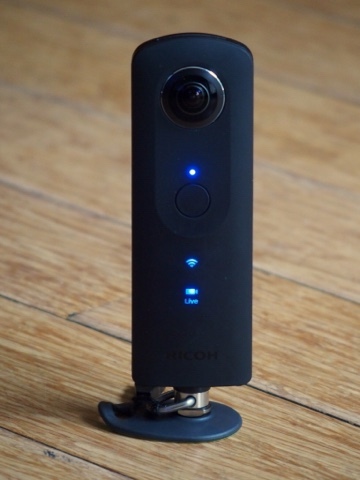 Meanwhile, Ricoh has also announced plans to add video communication to the Ricoh Theta S in April.